All of the above projects and more are hosted on my GitHub page! Thank you for visiting my website. 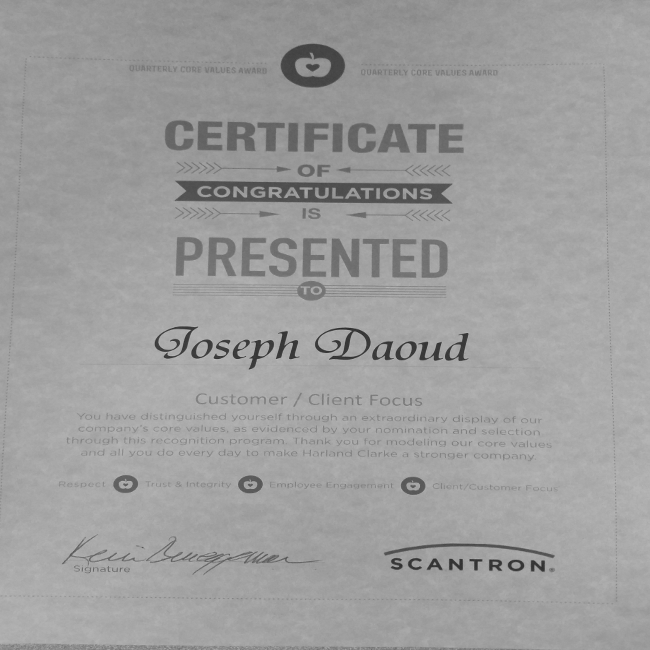 JoeDaoud.com was designed for informational purposes to host my most current web development projects. I am an aspiring full-stack web developer from Placentia, CA. I have been interested in web page design and programming since I was 12 years old. This website and my projects will hopefully serve as a platform to kick start my career in web development. Please contact me with any questions! 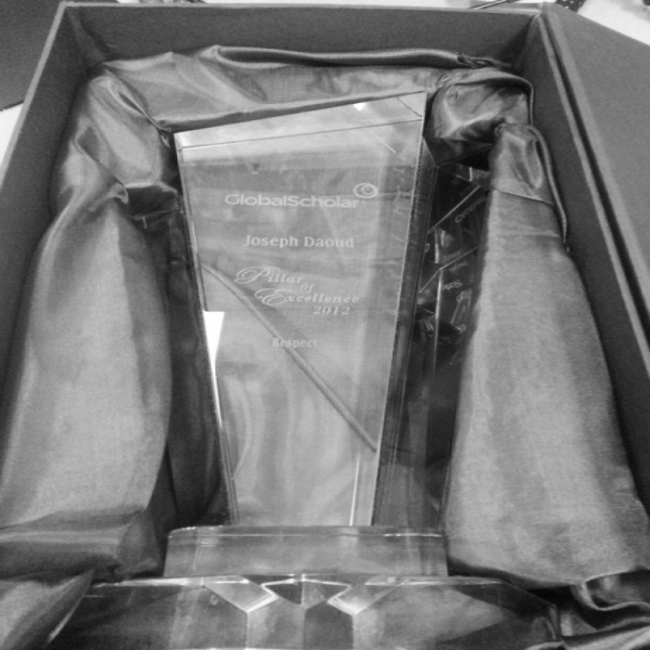 "Pillar awards are distinguished awards within the Company, based off the company values and basic mission statement. Nominations are submitted by peers, to recognize employees who have embodied the company core values in both actions and work ethic. After the nominations are entered, all of the nominations are judged and one person within each category is selected to be recognized for the corresponding core value." The Joe Daoud Dot Com Blog is Coming Soon! Contact me to request a copy of my resume or for an inquiry on a project. I look forward to hearing from you! 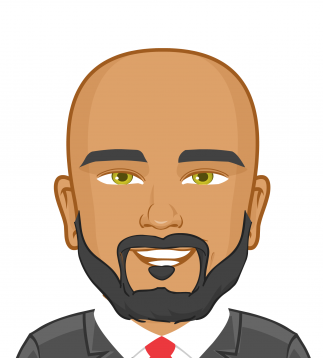 Joe Daoud Dot Com is a Full-Stack Web Developer from Placentia, CA. 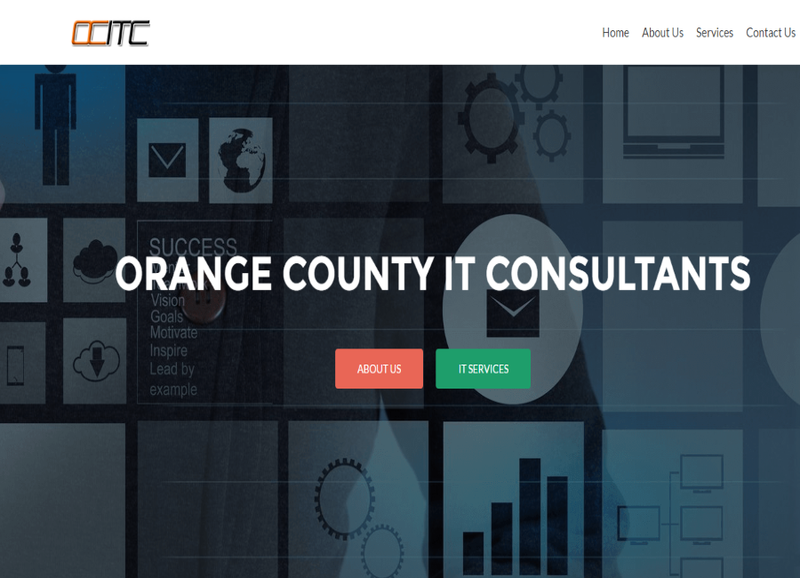 Business website for Orange County IT Consultants. Built using WordPress. 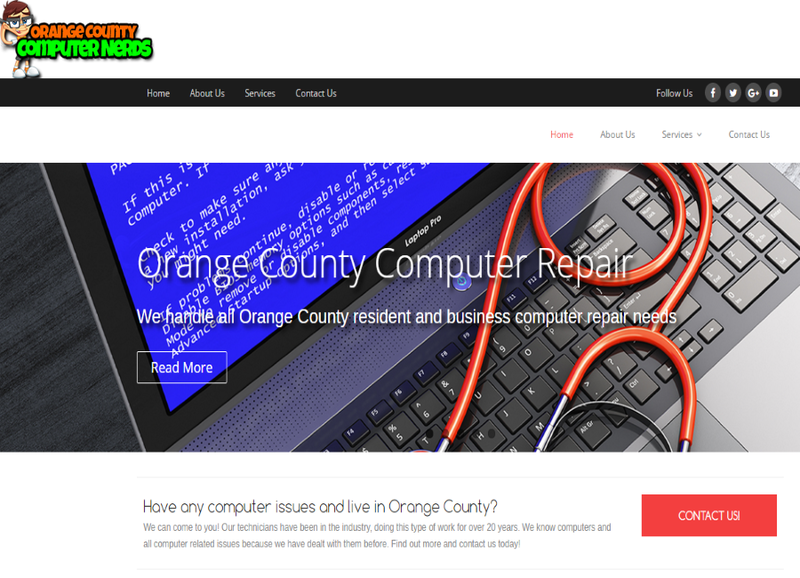 This is a business website for Orange County Computer Nerds built top to bottom using WordPress. 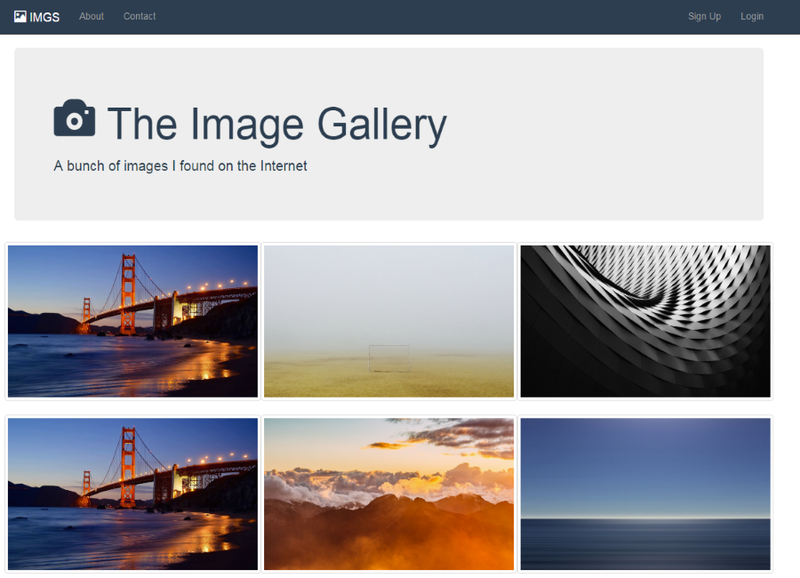 Here is a static image gallery page created using the Bootstrap framework along with jQuery. This was a fun project. Using JS and a Howler JS library I created a board which lights up when you press any key A-Z and 0-9. 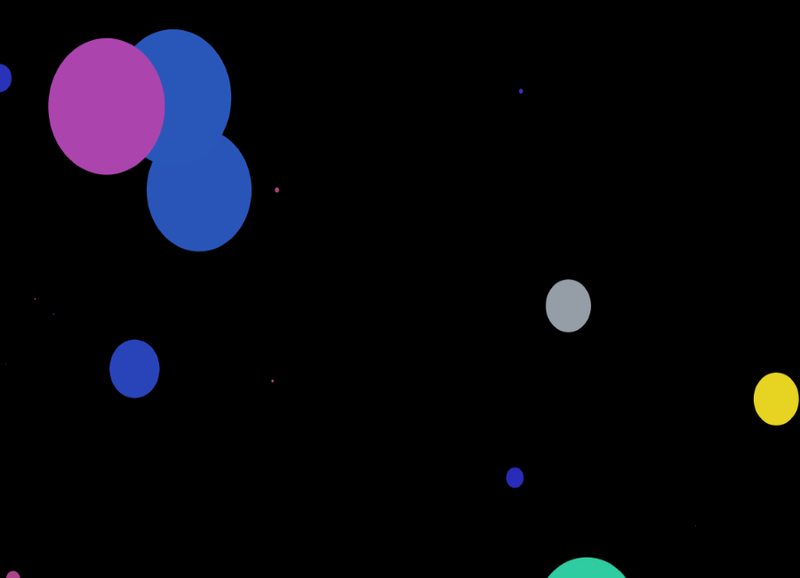 A random sound will play. See if you can make a tune! This was a quick project I created which slides images in a div with an animation. 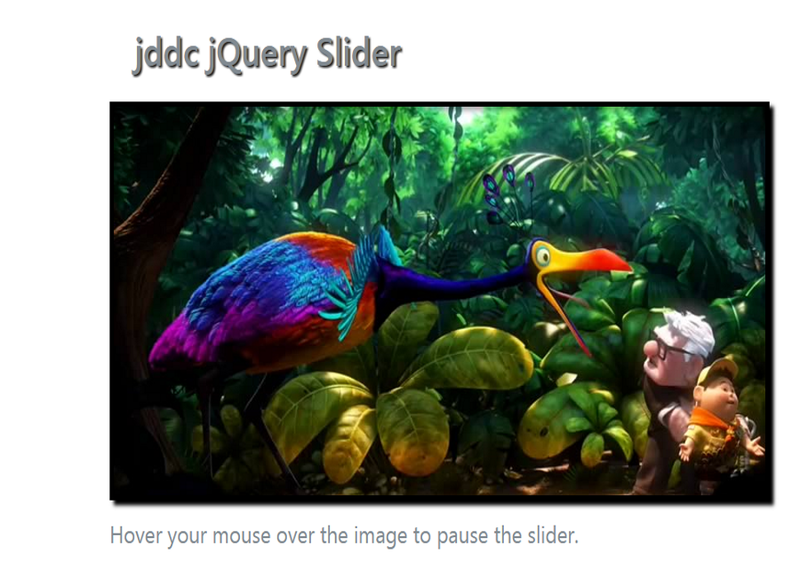 I utilized the jQuery framework to design and code this one. 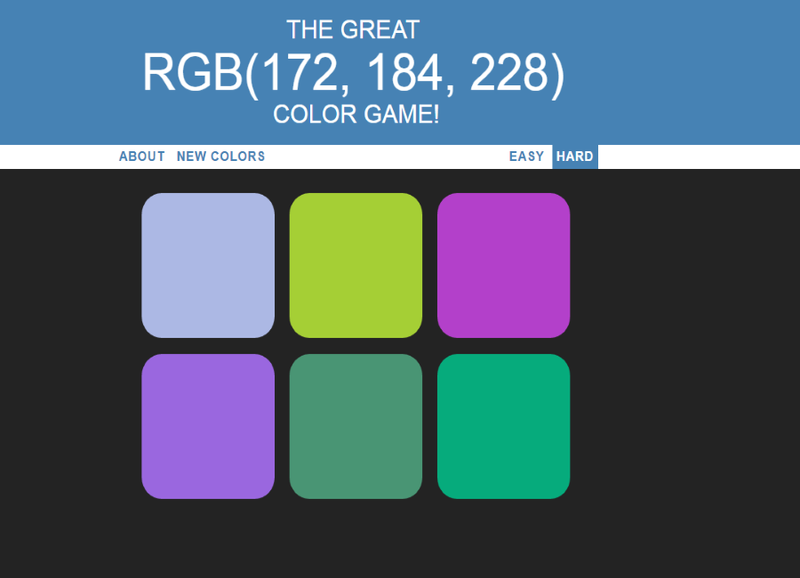 This was one of the projects I built for my Web Development bootcamp. 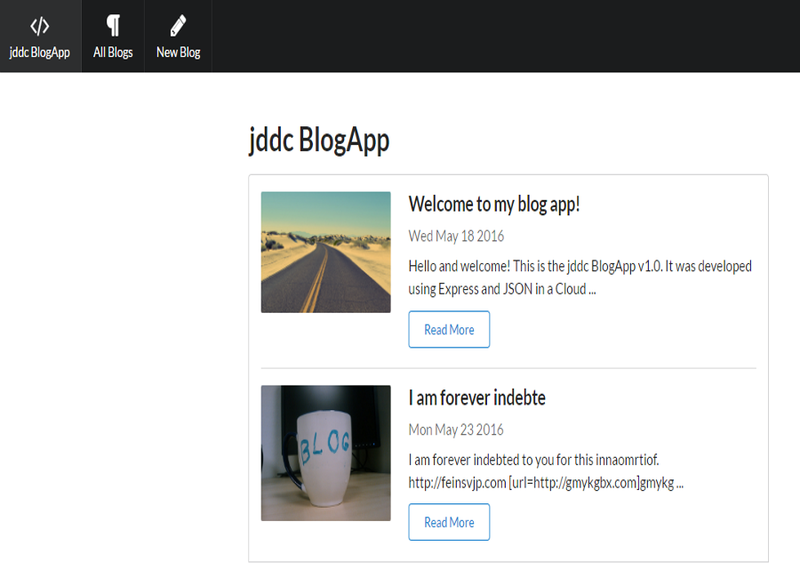 It is a dynamic Blog App which allows a user to add, modify and delete Blog Posts. These blog posts are written to a MongoDB database on the back end. 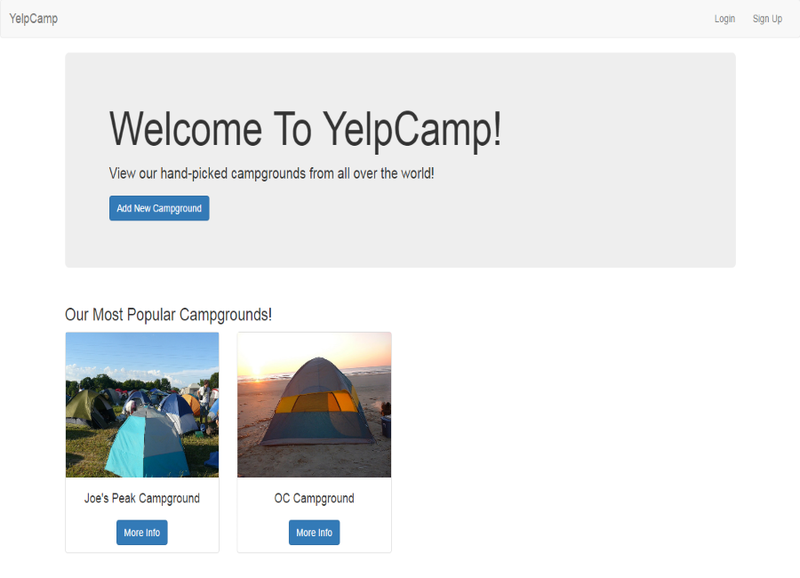 Here is another Web App I built for my Web Development bootcamp. This utilizes Node JS, Express, MongoDB and Passport for Authentication. This app allows a user to authenticate and create cmapsites for verification. More updates to come on this one! 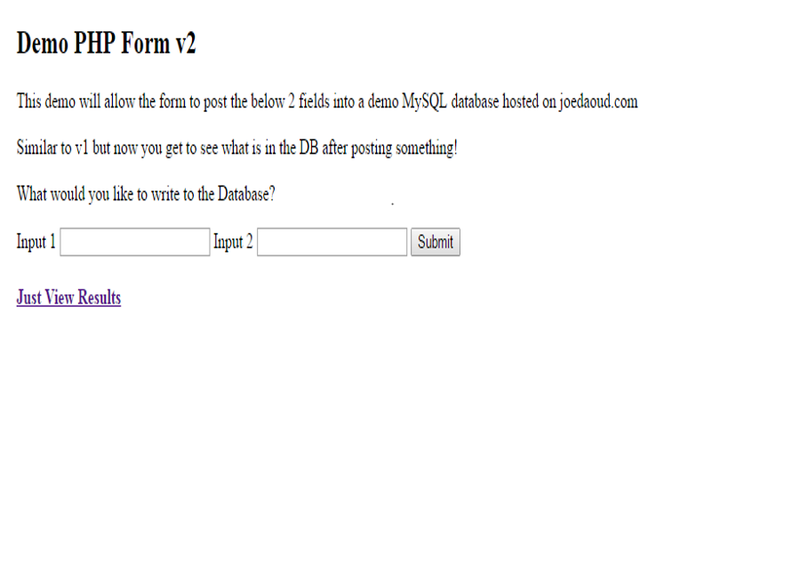 This is a simple PHP app which utilizes 2 inputs and allows a user to POST that data to a MySQL database hosted on my site (www.joedaoud.com). I recently added the feature to allow the users to view the data posted in the database. You have distinguished yourself through an extraordinary display of our company's core values, as evidenced by your nomination and selection through this recognition program. Thank you for modeling our core values and all you do every day to make Harland Clarke a stronger company. 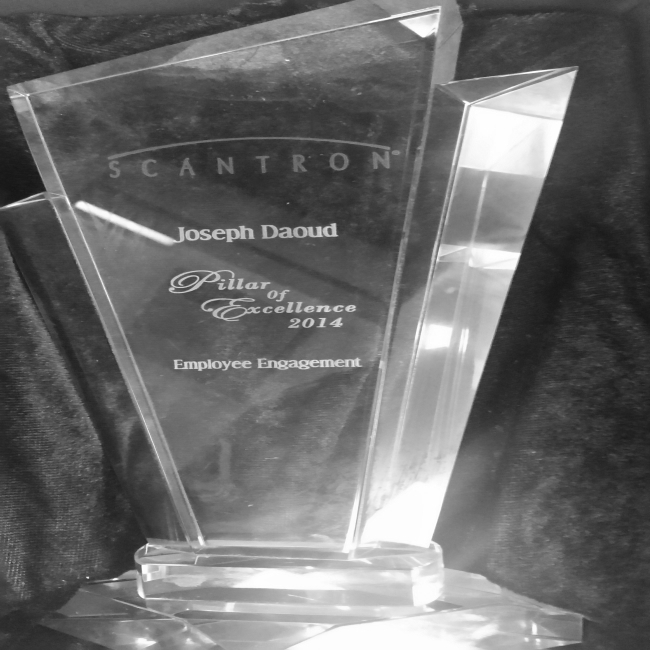 Pillar awards are distinguished awards within the Company, based off the company values and basic mission statement. Nominations are submitted by peers, to recognize employees who have embodied the company core values in both actions and work ethic. After the nominations are entered, all of the nominations are judged and one person within each category is selected to be recognized for the corresponding core value.